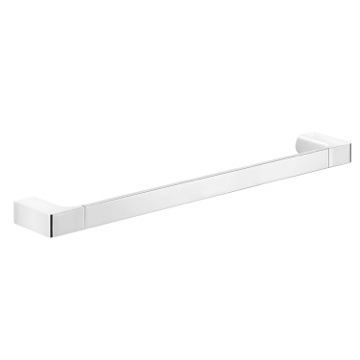 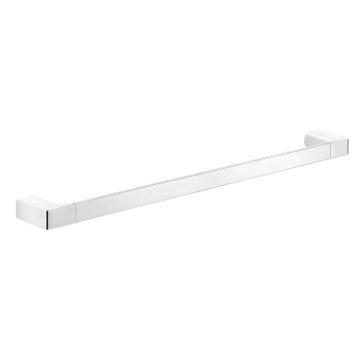 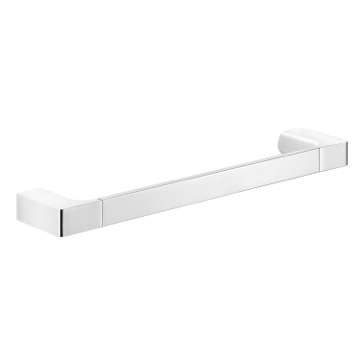 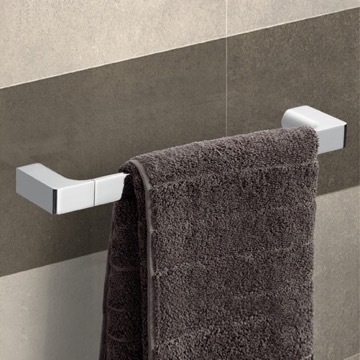 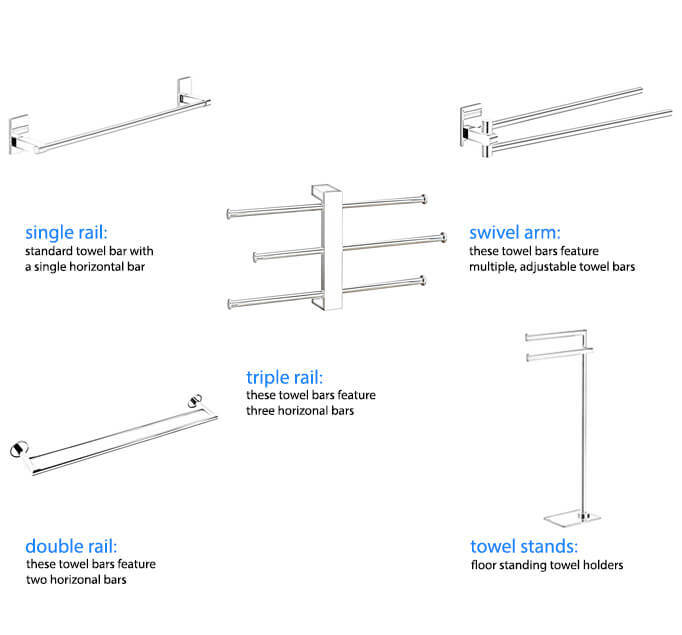 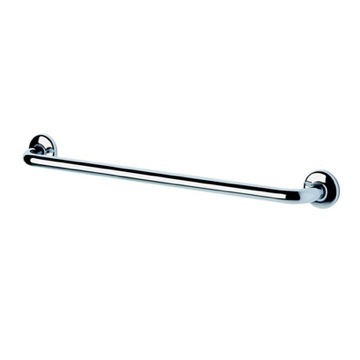 Contemporary style towel bar. 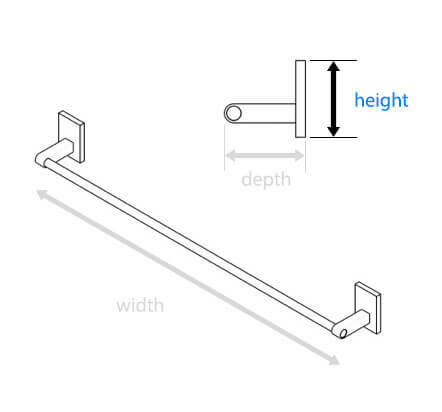 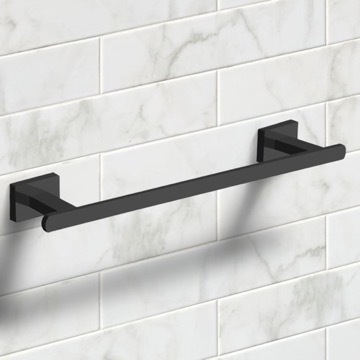 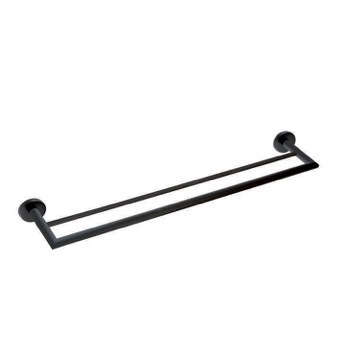 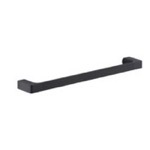 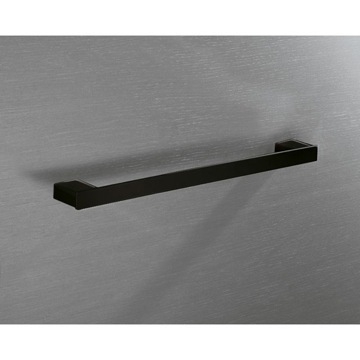 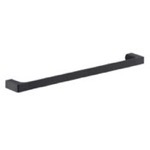 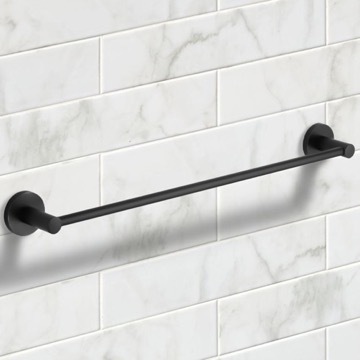 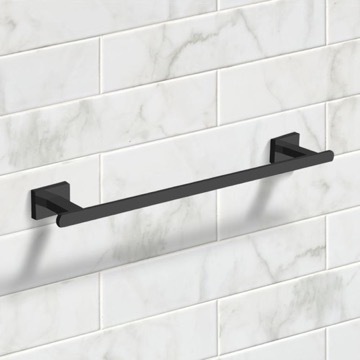 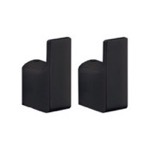 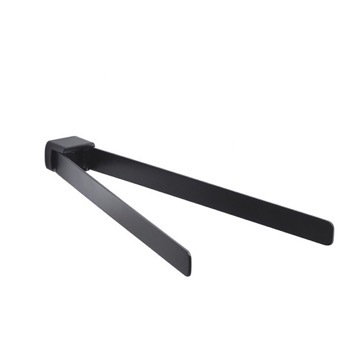 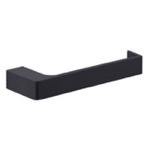 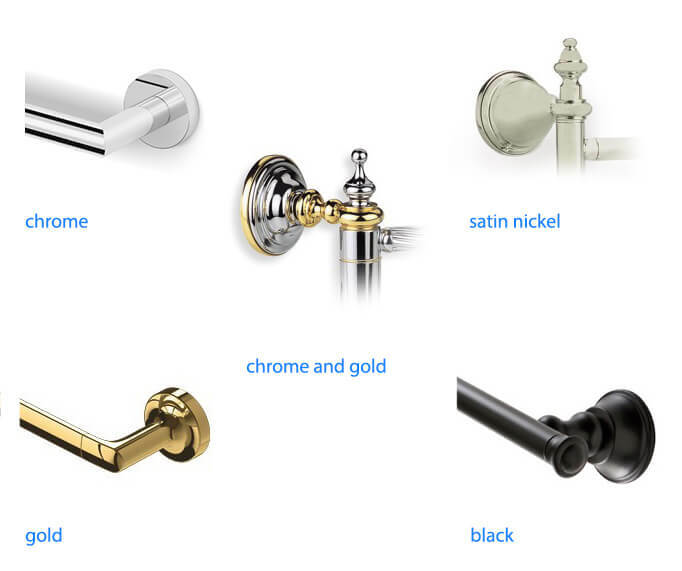 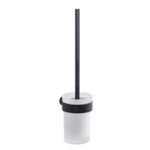 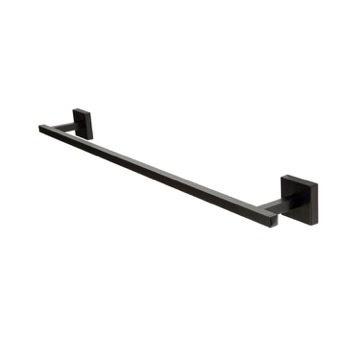 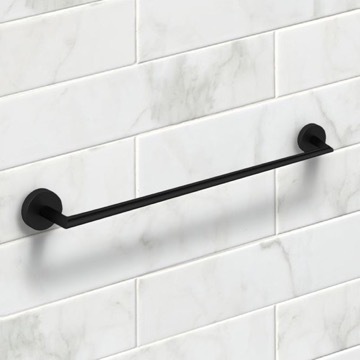 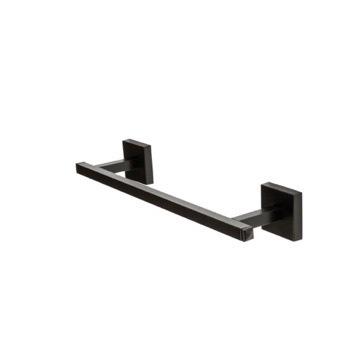 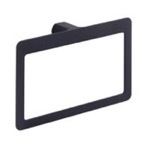 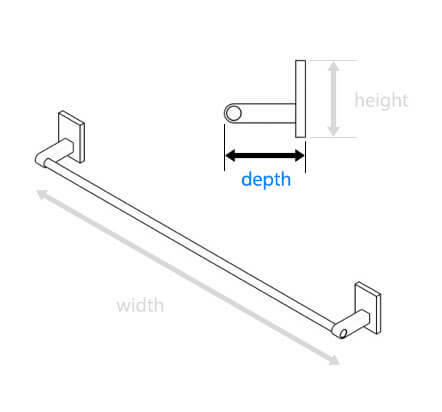 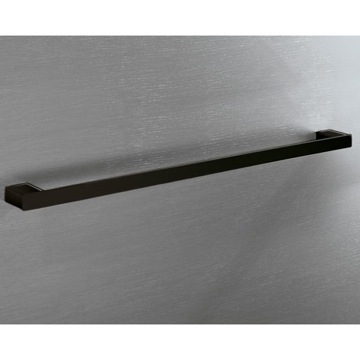 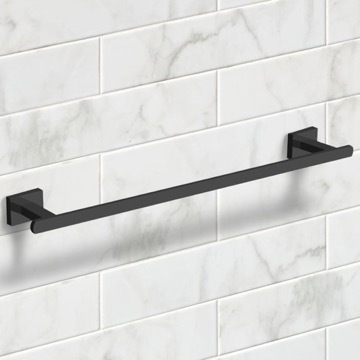 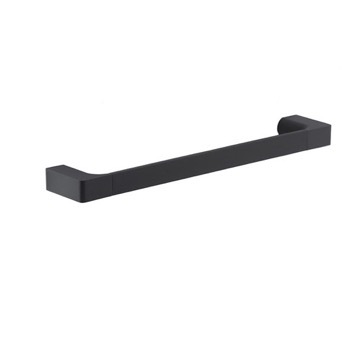 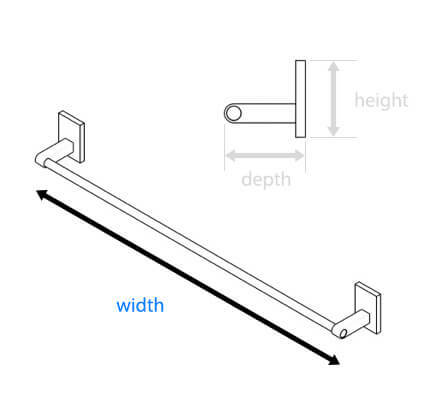 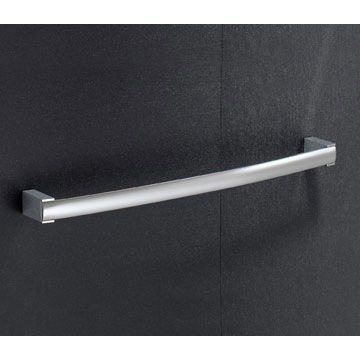 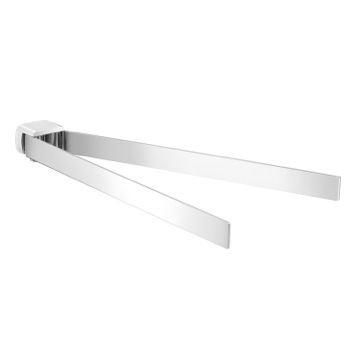 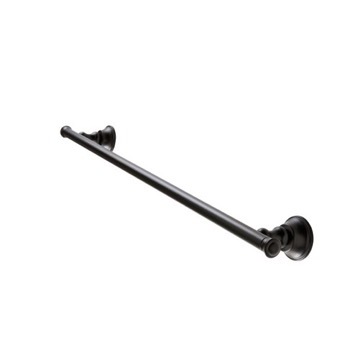 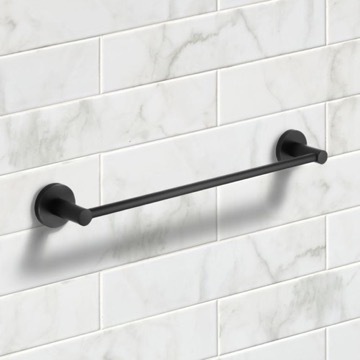 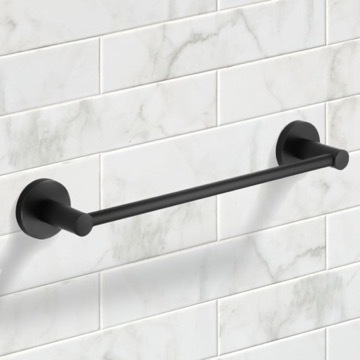 This towel bar comes in a matte black finish and is 18 inches wide. 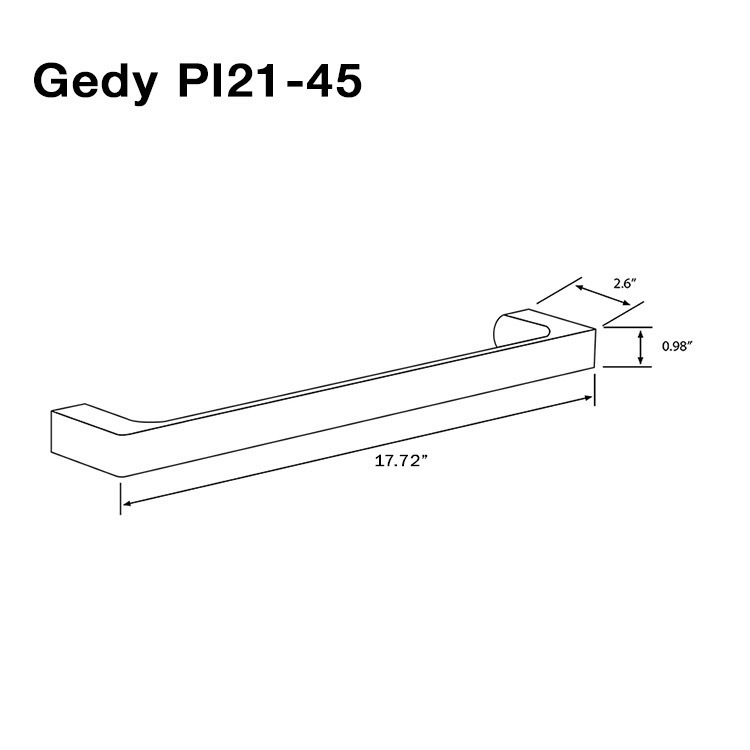 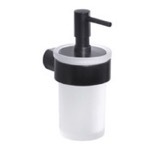 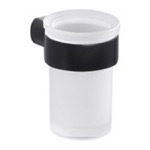 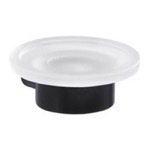 Designed in Italy by Gedy, it is part of their Perenei collection.